You can build a fantastic company offering amazing goods and services… but in our fast-paced, supercharged world, how will anyone find you? Over two billion people are social media users — about a third of the world’s population — and knowing how to engage in Viral Marketing with Social Media is more crucial than ever. Right now, you can get a five-course immersion in all aspects of social media marketing for 91 percent off with TNW Deals. In over 10 hours of instruction, you’ll go inside what drives some of the most visible social media platforms on the web — as well as how you can harness its power for your business. Learn how to advertise on Facebook, Twitter, Pinterest, and YouTube, and how search engine optimization (SEO) can drive potential buyers back to your products. 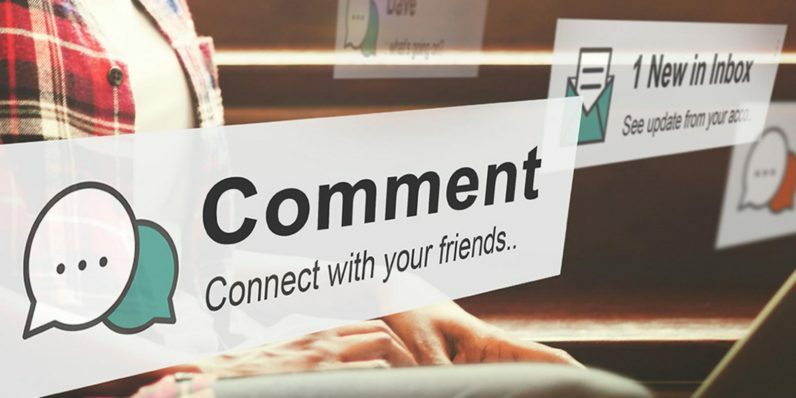 You’ll also find out what type of social media content connects with your target audience, and how you can angle your company’s message to resonate with potential customers online. Plus, take a deep dive into Google Ads, learning not only how keywords work, but also exactly where to target your ads to get the biggest bang for your buck. The Viral Marketing with Social Media Bundle is a $400 value, but can help drive up your profits for only $34.99 with this offer from TNW Deals.